The Central Board of Direct Taxes (CBDT) has said searches in Madhya Pradesh by Delhi Directorate of Income Tax have detected widespread and well-organised racket for the collection of unaccounted cash of about 281 crore rupees through various persons. 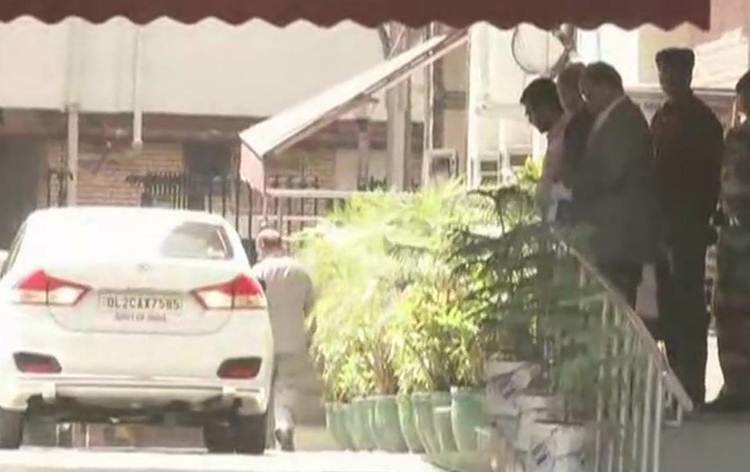 The department has also detected a trail of 20 crore rupees suspect cash allegedly being moved to the headquarters of a major political party in Delhi from the house of an important person. The CBDT statement, however, neither identified the political party nor the senior functionary. It added that records of collection and disbursement of cash in the form of hand- written diaries, computer files and excel sheets were found and seized and it corroborates the above findings.